Where: The tournament will be held at Nike Park in Carrollton, VA. The address is 13036 Nike Park Road, Carrollton, VA 23314 or follow this link to Google Maps and click on point A. Teams: We can accomodate up to 20 teams at each tournament. Games: Teams should get 6-7 sanctioned games in at the tournament, dependent on total number of teams and formatting. Games will be to 13 finals to 15, exact time format TBD, 1 timeout per half and a floater, 11th Edition Rules, more details as we get closer. Prizes: The winner will receive a free bid to next years Woodside Invite, a cash prize dependent on the total number of teams last year it was $450, and a set of team shorts from Breakmark. Price: The entry fee is $275 which will cover LINED fields, sanctioning, a trainer, cash prize (dependent on number of teams), Savage credit, water, normal tournament foods, etc. any proceeds will go to the Woodside HS Ultimate program. 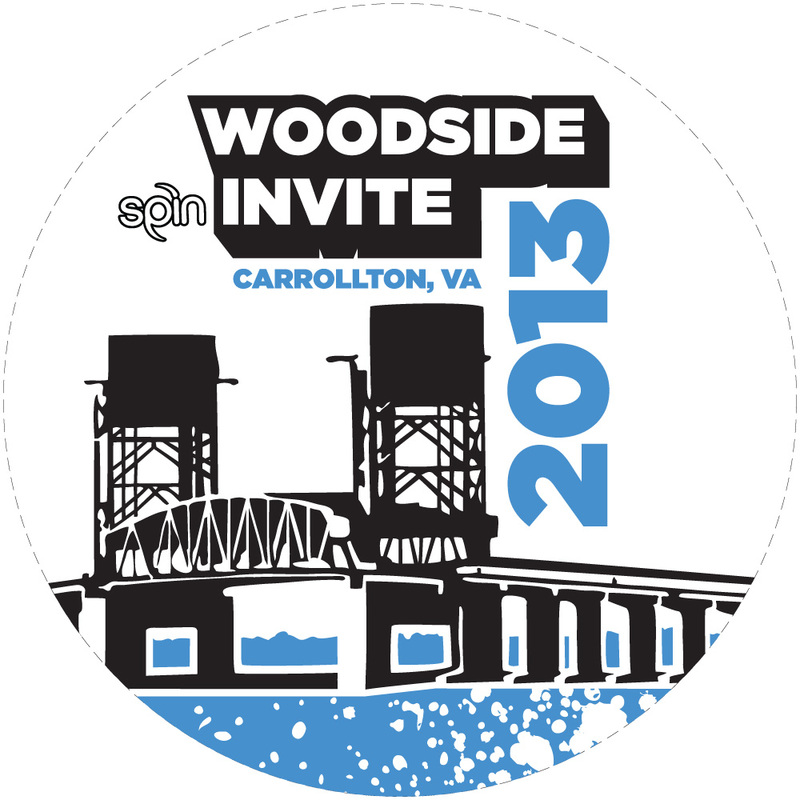 If your school is represented at both of our Woodside Invite tournaments both teams get a $25 discount. Let us know if you need an invoice or other information. Payments must be receiver by the dates listed 1 Friday before the tournament. Any team withdrawing less than 72 hours prior to the tournament will forfeit any payment. Fields: We have nice lined fields. Click here to see the field layout or go to the schedule on USAU. Swag: This years Woodside Invite tournaments are sponsored by Breakmark Ultimate! There will be great prizes from Savage and they will be on hand with all kinds of great gear. Schedule: You can view the committed teams and schedule on Score Reporter. Bid/Questions: You can email woodsidehs.ultimate@gmail.com if you have questions or to submit a bid with your teams information.